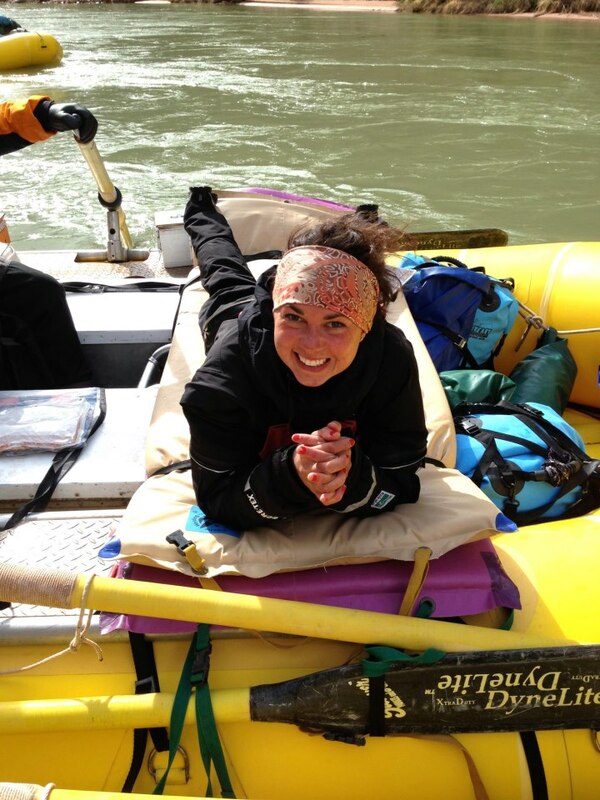 Heather Kelly was a four year varsity rower at Western Washington University. During her collegiate rowing career, she earned two NCAA National Championships in the varsity eight and was voted Pocock/CRCA All-American her senior year. She graduated from WWU in 2010 with an interdisciplinary concentration in Evolutionary Sports Nutrition. Her degree combined studies in food sustainability, nutritional anthropology, the hard sciences, mindfulness and well-being, evolutionary medicine and physical training. 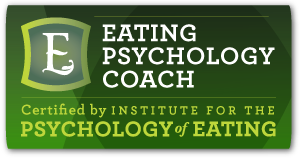 From there, Heather went on to study at the Institute for the Psychology of Eating in Boulder, Colorado and is now a certified psychology of eating coach. Heather is very passionate about teaching athletes the importance of nutrition in obtaining their performance goals. She advocates a whole foods diet, with an emphasis on food quality. She also feels that it is critical to address the psychological components of what we eat. Heather is excited to teach you about mind-body nutrition and what it has to do with your athletic potential.